ThernCeltic pig (Galician: Porco celta) are a breed of pig native to the autonomousrncommunity of Galicia in north-western Spain. Though they were relatively commonrnuntil the early 20th century, Celtic pigs have nearly disappeared today. 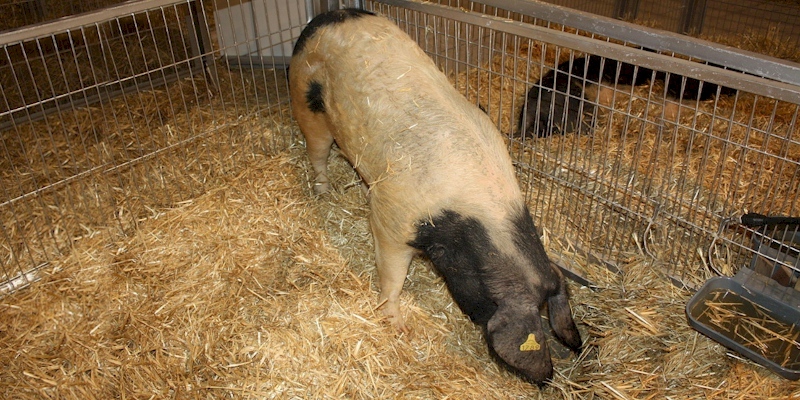 Howeverrnthey are recovering and there are now more than 2 500 purebred sows.